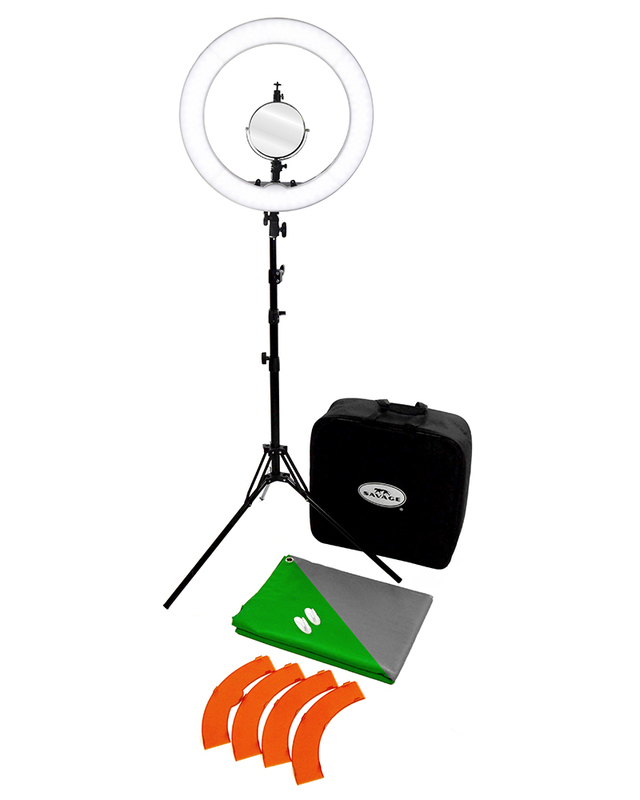 Create Flawless Photos & Video Anywhere with the Savage Ringlight Beauty Video Kit. 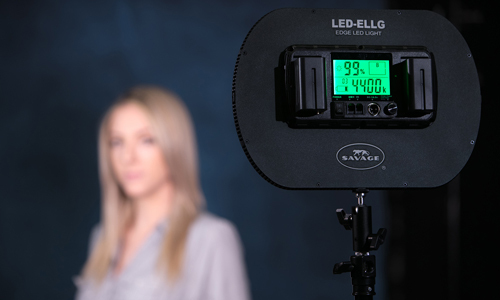 The Savage Ringlight Beauty Video Kit is the perfect kit for vloggers, photographers and beauticians! 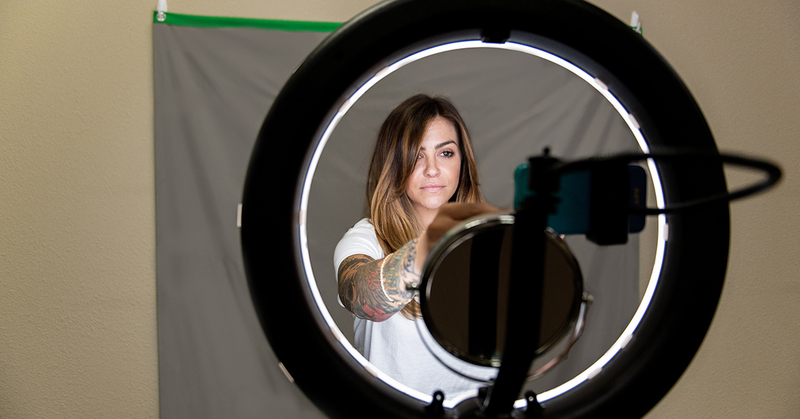 The Luminous Pro LED Ringlight presents a soft and and even light with a flattering circular catchlight to showcase hair and makeup flawlessly. 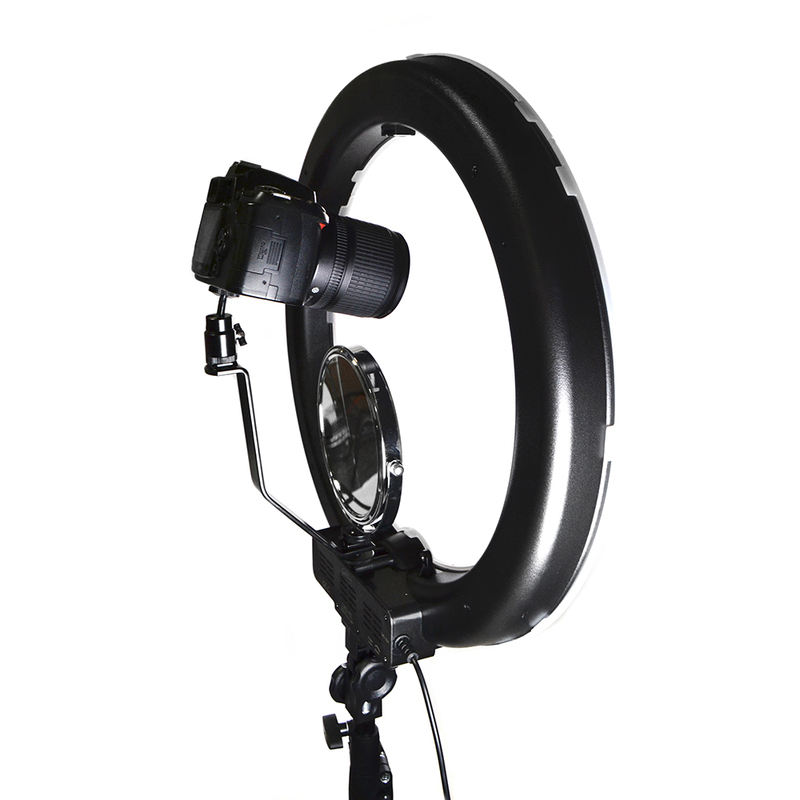 A reversible mirror and mounting accessories are included for DLSR and cell phone filming. 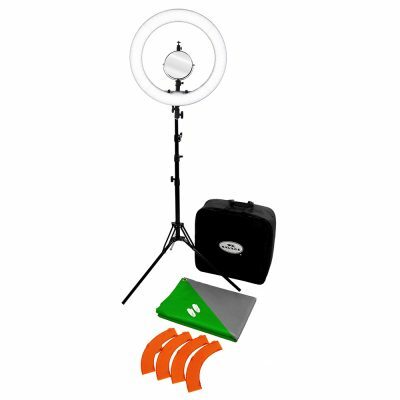 The ringlight secures to a 6’ extending light stand which can collapse down to just 20”, making the kit very portable and lightweight. 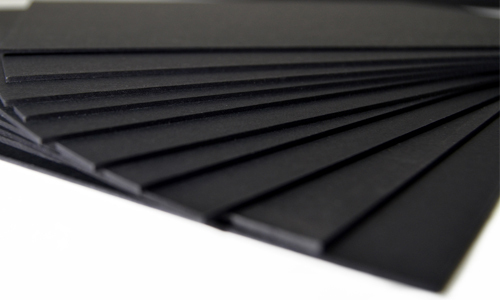 A reversible, wrinkle-resistant fabric backdrop allows users to opt for a neutral gray or chroma key green color. Cover up any unattractive wall or background by adhering the wall hooks and hanging the backdrop from its metal grommets. 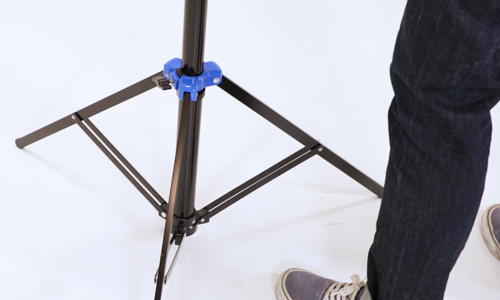 All kit components neatly fit inside a single included carry bag; perfect for any blogger needing to break down their filming set between uses. 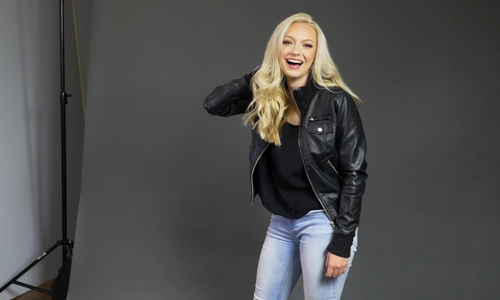 If you’re a hair stylist or a salon owner, step up your business’s social media style with this kit!